First aid is essential any time you are going to be outdoors but it’s always better to avoid chemicals. 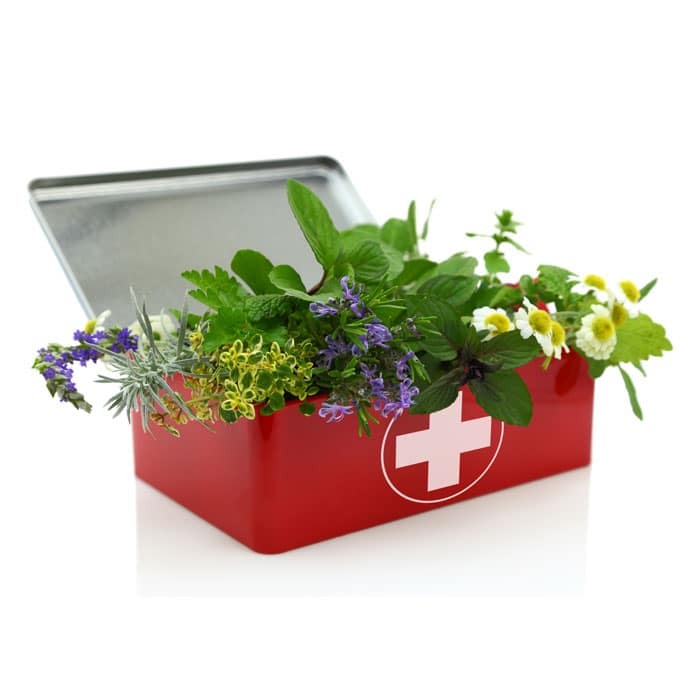 Here are some tips to put together a natural first aid kit using natural remedies. Now that the weather is warming up it’s so great to be outside! But that involves the possibility of getting stung, bitten or injured. We just went for a hike in the woods yesterday and made sure to cover ourselves with natural bug spray but in our bags we brought items needed in case we got hurt. 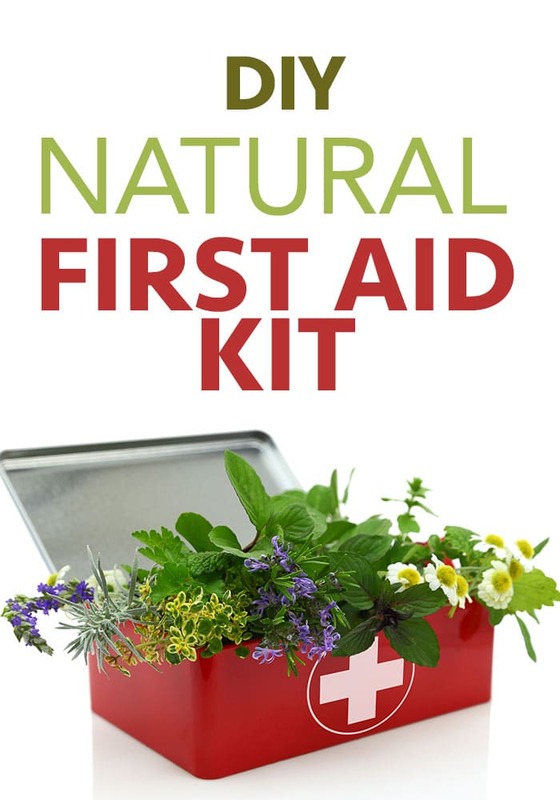 Here are some ideas to create your own natural first aid kit! 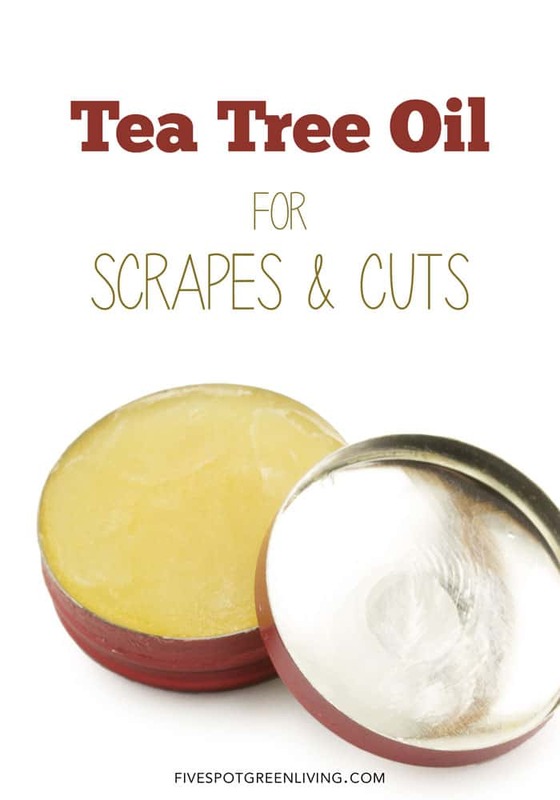 The first thing that is good to put in a natural first aid kit is a collection of homemade salves. 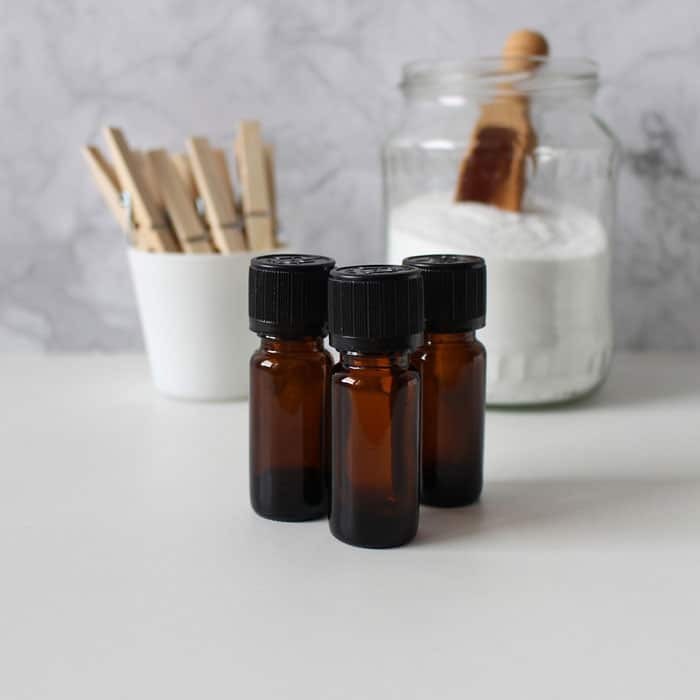 If you regularly make natural or holistic remedies for things like burns, scrapes, migraines, and other ailments, then you should consider making more than just one application. 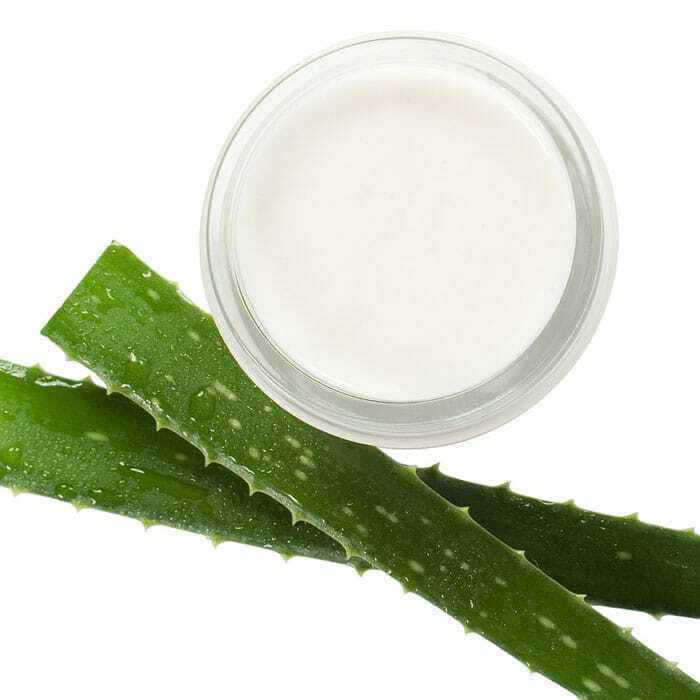 Salves are easy to use while outdoors, whether hiking or camping, and can be placed in any small container. With salves, it also reduces the number of items you need to bring with you in the natural first aid kit. 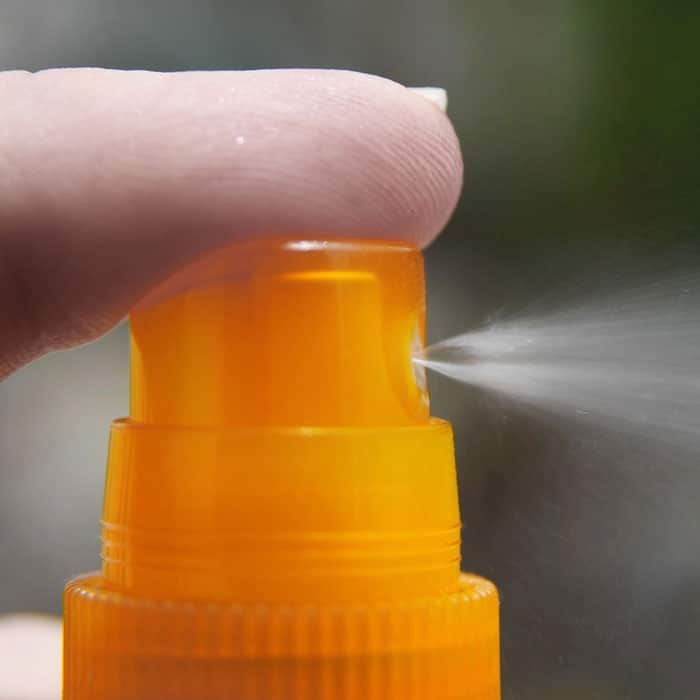 One common thing many people discover when they go outdoors is being bombarded by insects, especially during the summer. The hot weather is when the insects tend to come out, so you might be dealing with ants, spiders, ticks, and mosquitoes. 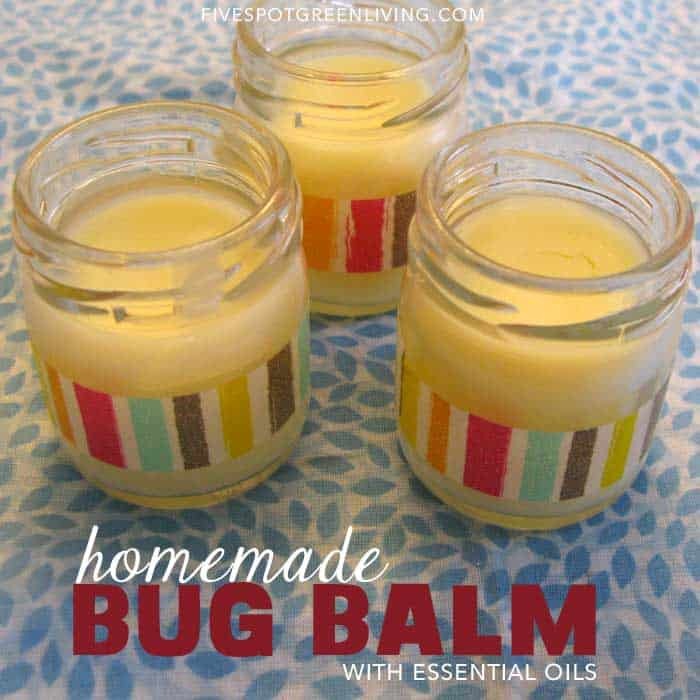 There are a variety of natural products you can bring with you to repel insects without applying harsh chemicals to your own skin. 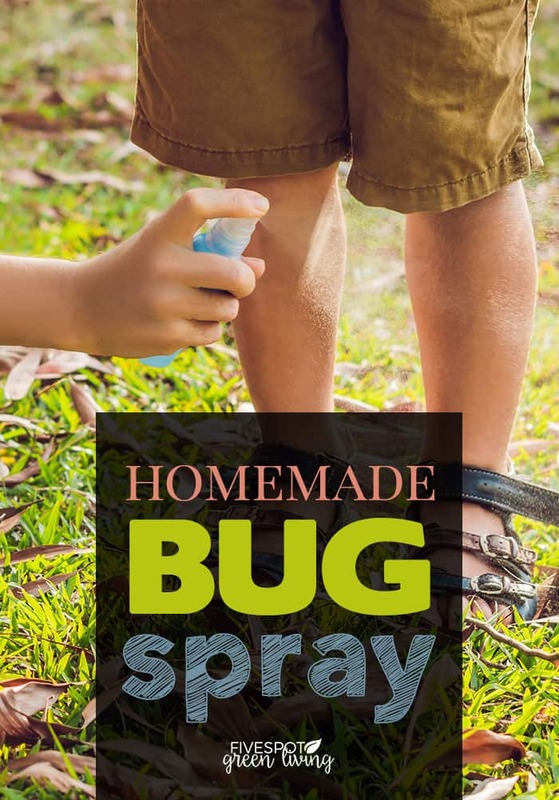 This includes certain types of herbs and natural repellents with essential oils in water and alcohol, like citronella, lemon, and eucalyptus. Speaking of essential oils, you definitely want to bring some with you. So many oils have healing properties for all sorts of ailments you may have when you are outside or on the road. Lavender and chamomile are great for stress and migraines. Rosemary and clove are good for helping with ligament pain like sprained ankles. You will definitely find uses for these herbs so it’s good to have them on hand! Don’t forget carrier oils as you can’t apply pure essential oils directly to the skin. I like to use these tiny oil bottles to transport small amounts of essential oils and carrier oils. They are so easy to take along in a first aid kit. In addition to these natural products, don’t forget basic first aid like scissors, tweezers, gauze, bandages, antiseptic wipes, creams, and lotions. You should also have some aloe vera gel, apple cider vinegar, Epsom salt, and anything else you think you will use. Consider the types of injuries or ailments you might be dealing with for your outdoor activities. That can provide a good indication of what should be included in your natural first aid kit. This is great! It’s also good to be able to identify a few common “weeds” that are good for first aid. I like to find plantain leaves, crush them a bit and apply them to insect stings. Also good to rub yourself with lightly bruised jewelweed if you think you’ve been exposed to poison ivy/oak. Thanks for putting this together.